You should never judge a small town by its size. 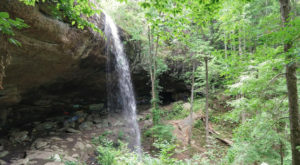 Several small towns, especially here in Alabama, offer a variety of things to see and do. One town in particular is Wetumpka. 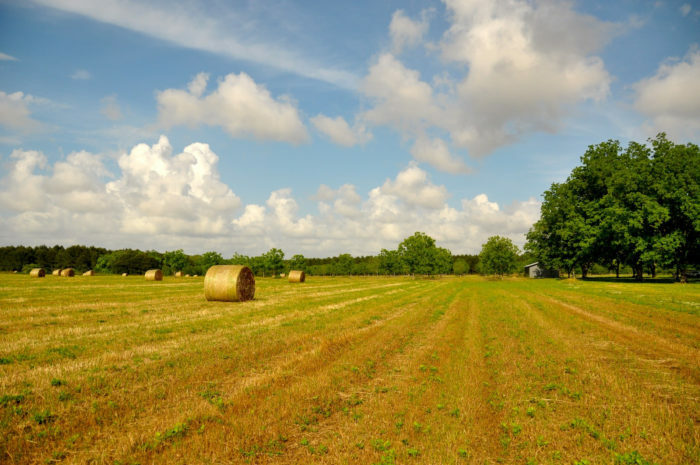 To learn all about this small town, including what all it offers, read on. 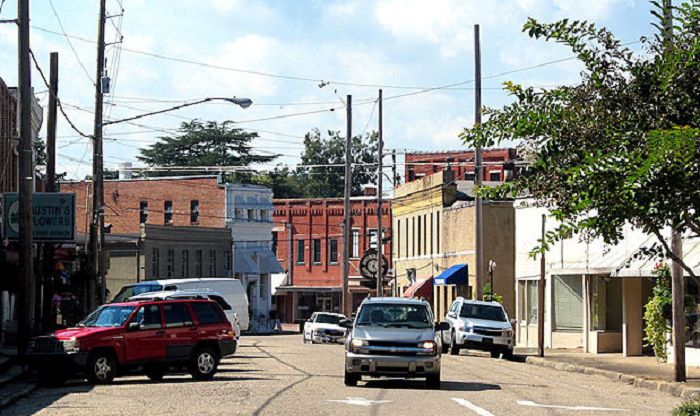 Wetumpka, which has less than 7,000 residents, is the county seat of Elmore County, Alabama. 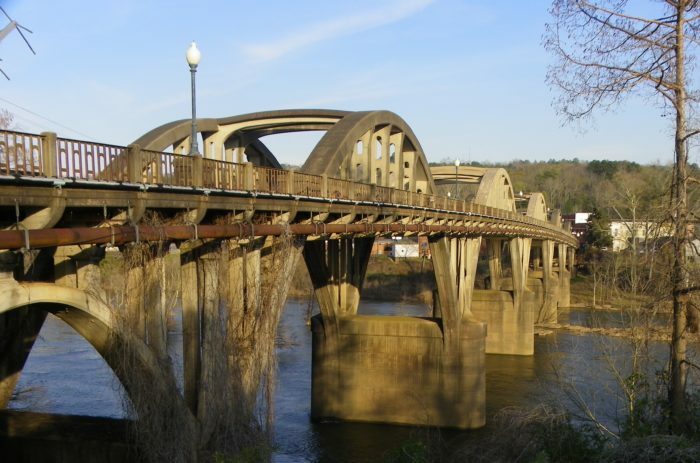 One of the main features of this small Alabama town is the historic Bibb Graves Bridge, which was built in the early 1930s and crosses the Coosa River. 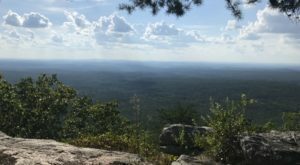 As mentioned earlier, there's a variety of things to see and do in Wetumpka. 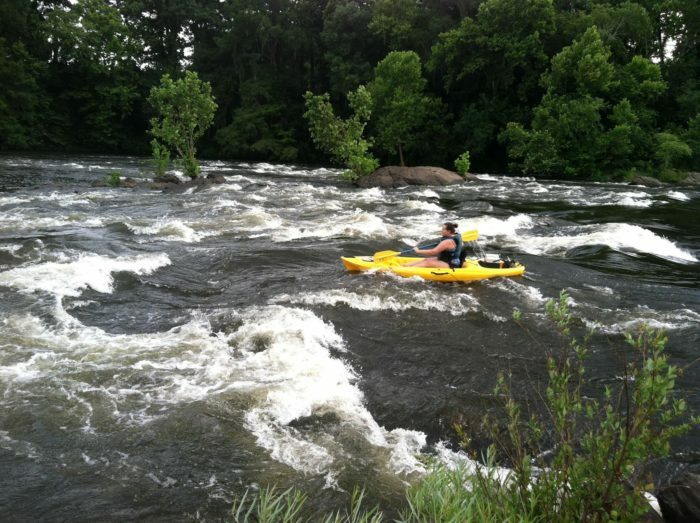 For example, if you enjoy the outdoors, you can go kayaking down the Coosa River. If hiking is a better option, you can explore the town's famous Swayback Bridge Trail, which is nestled along the banks of Lake Jordan. 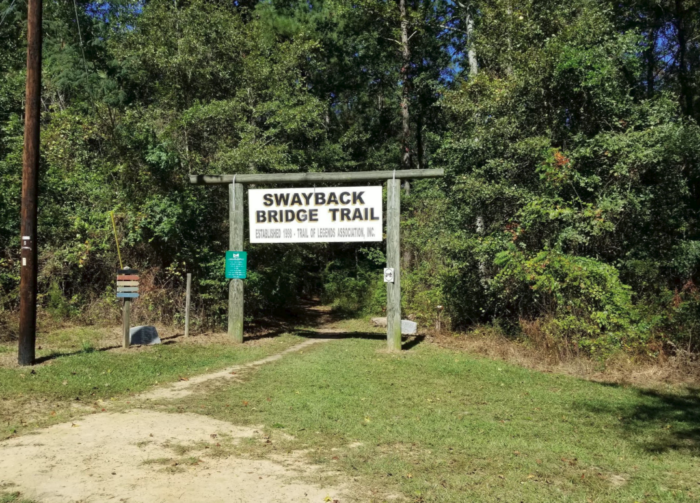 Wetumpka's Swayback Bridge Trail is a 4.6 mile loop trail with a moderate rating. 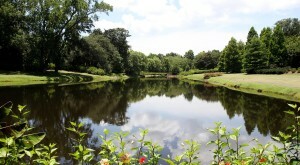 For a peaceful afternoon stroll, you can't go wrong with a visit to Jasmine Hill Gardens and Outdoor Museum. 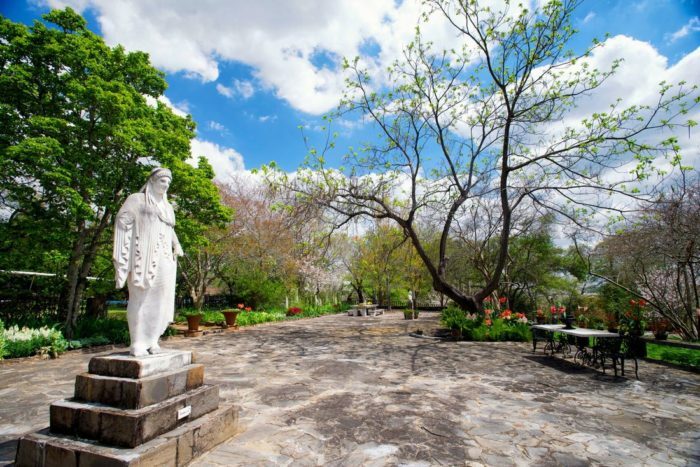 This botanical garden is known as "Alabama's Little Corner of Greece" because of its unique statues. 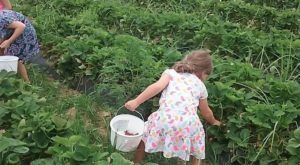 You can visit Wetumpka's Jasmine Hill Gardens and Outdoor Museum at 3001 Jasmine Hill Rd. 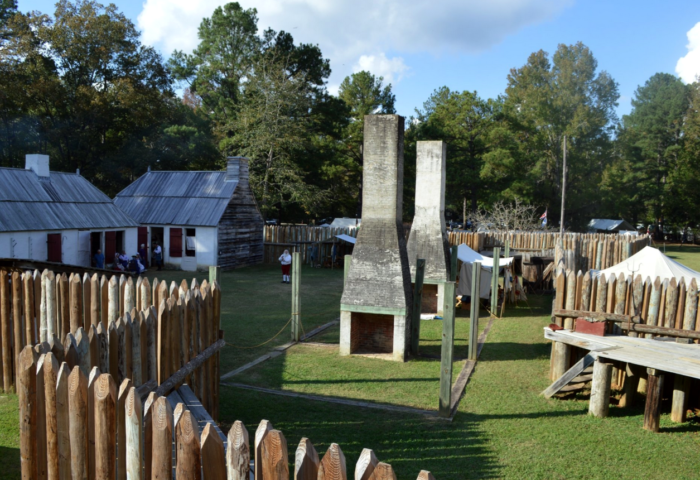 If you're a fan of history, you'll want to check out Fort Toulouse-Fort Jackson Park. 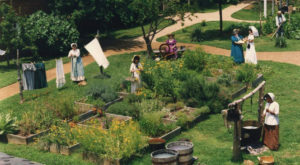 This historic park features a recreated 1751 Fort Toulouse, several Creek Indian houses, the partially restored 1814 American Fort Jackson, and a 1,000-year-old Indian mound. 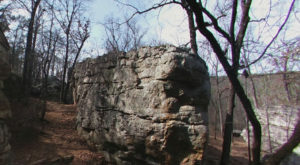 Wetumpka's Fort Toulouse-Fort Jackson Park is located at 2521 W Fort Toulouse Rd. Perhaps you'd like to see the impact crater you've heard so much about. 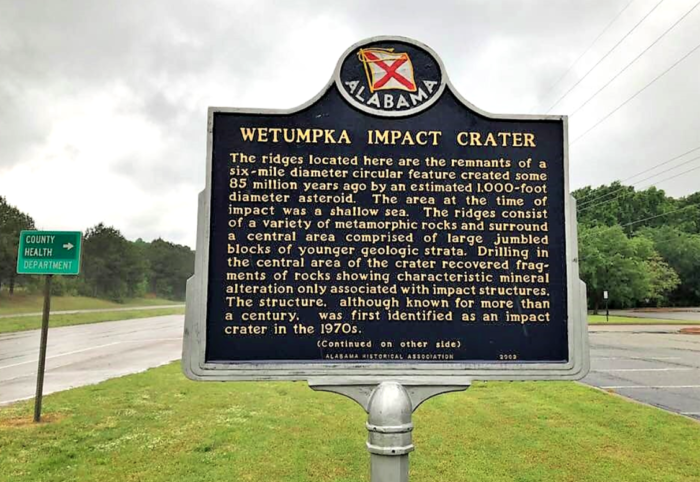 The Wetumpka Impact Crater, which is 4.7 miles wide, is believed to be approximately 83 million years old. It's a definite must-see in person. You can find the Wetumpka Impact Crater at 6246-6422 AL-21. 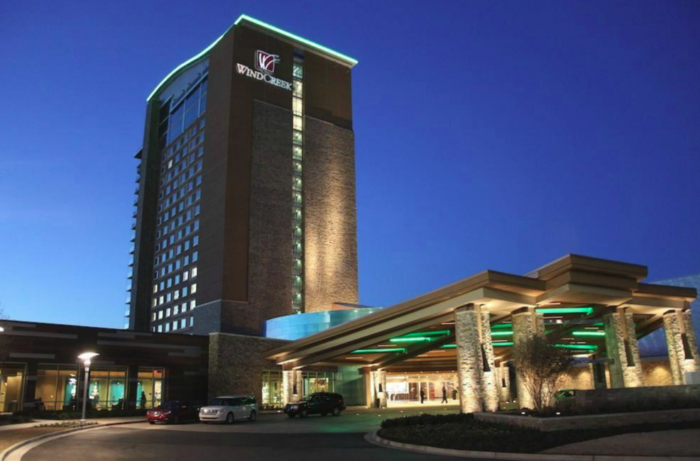 If you feel like pressing your luck, you'll want to visit Wind Creek Casino, which is one of the few places in Alabama that allows gambling. 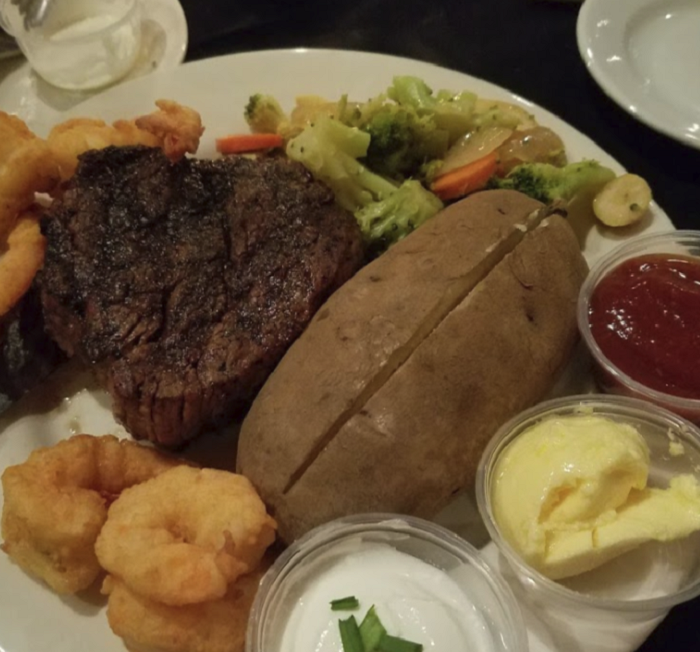 You can find Wetumpka's Wind Creek Casino at 100 River Oaks Dr.
For an amazing dinner, look no further than Our Place Cafe. 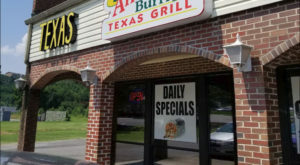 This local restaurant offers its customers a variety of delicious dishes in an elegant atmosphere. From steaks and seafood, to chicken and pastas, Our Place Cafe has something for everyone. 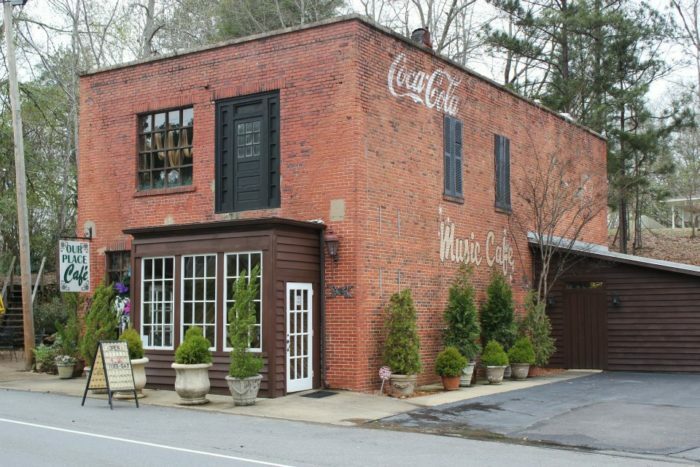 You can visit this Wetumpka restaurant at 809 Company St. If you’ve ever visited Wetumpka, Alabama, what were some of your favorite things to see and do? Please let us know in the comments. 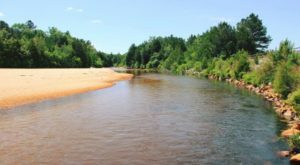 For a list of nine other small towns in Alabama that have a lot to offer, click here.